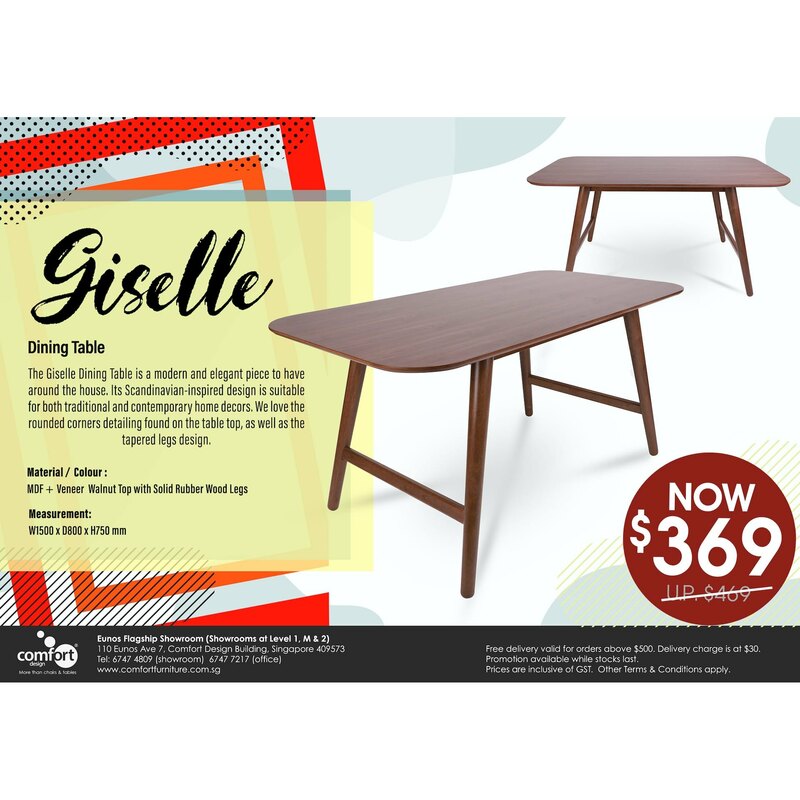 The Giselle Dining Table is a modern and elegant piece to have around the house. 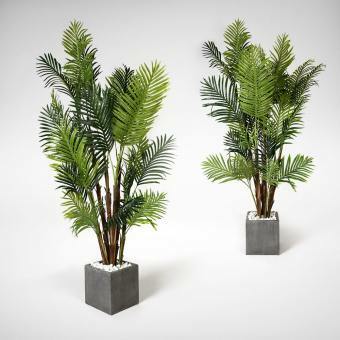 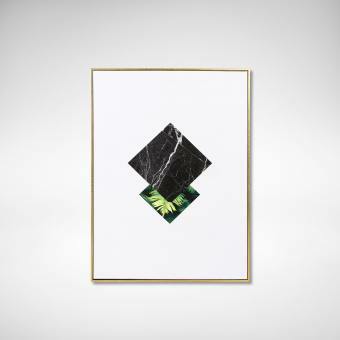 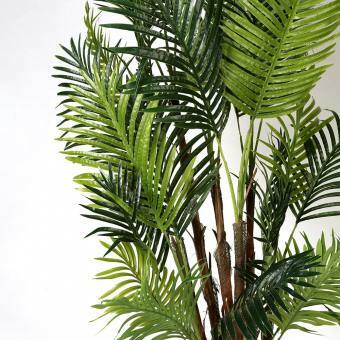 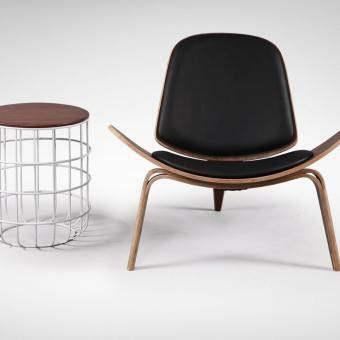 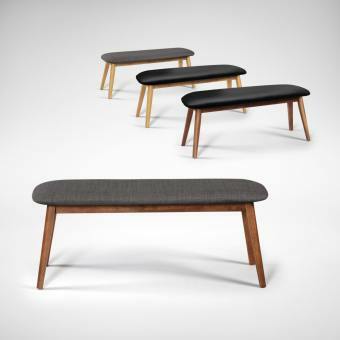 Its Scandinavian-inspired design is suitable for both traditional and contemporary home decors. 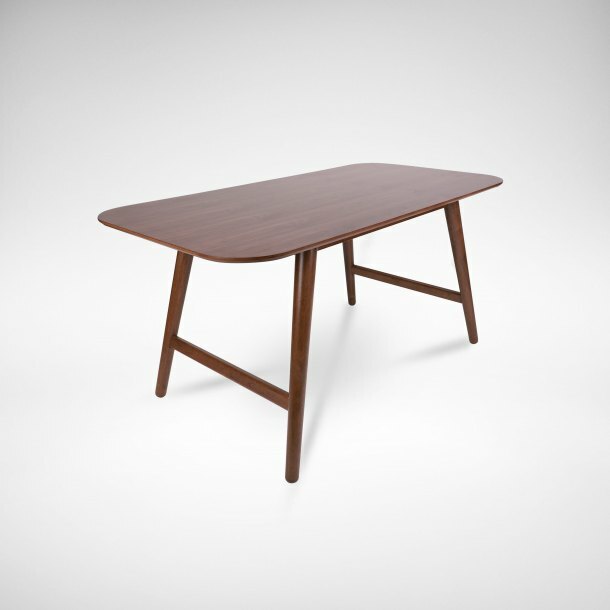 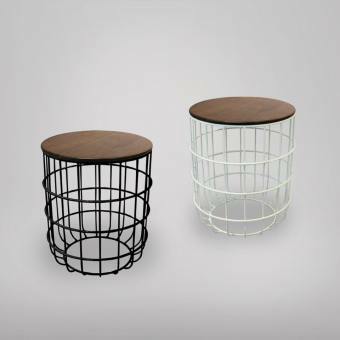 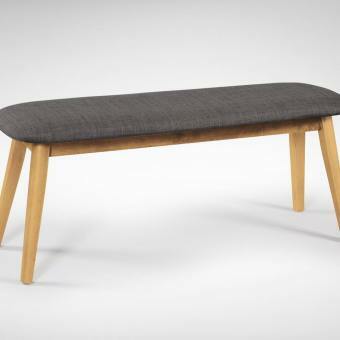 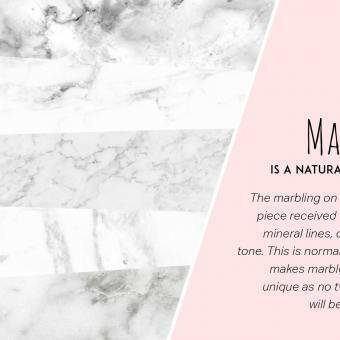 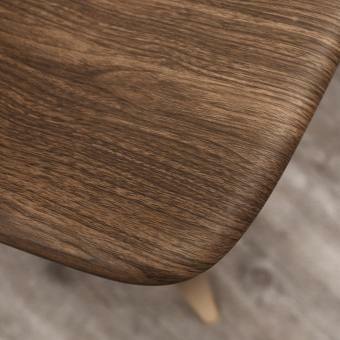 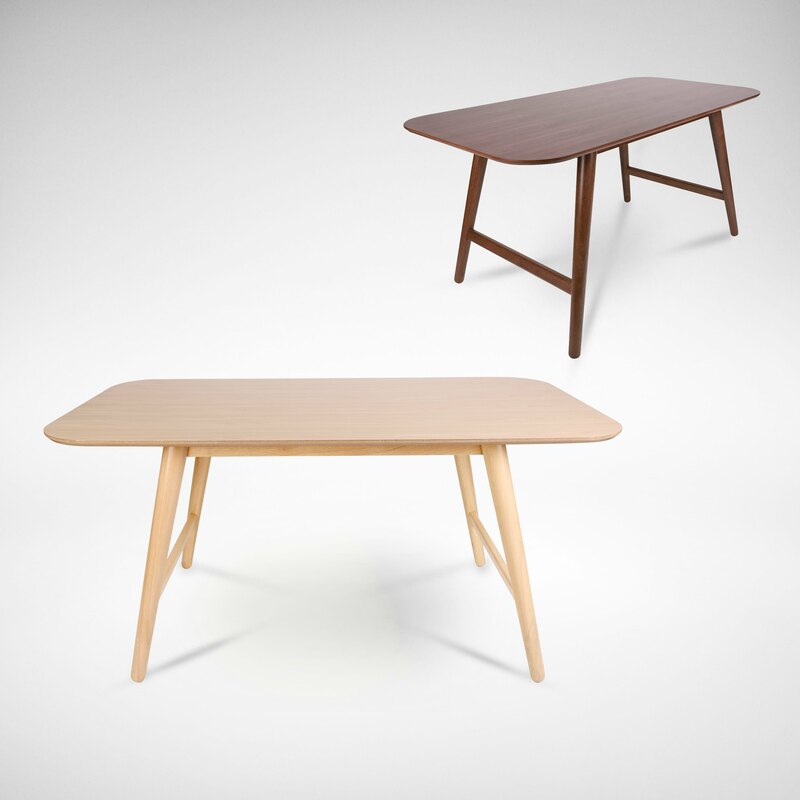 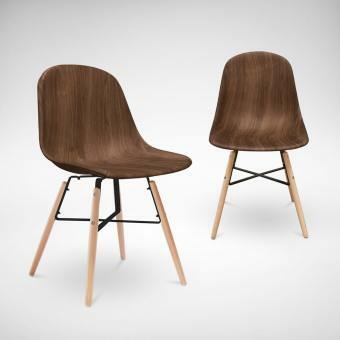 We love the rounded corners detailing found on the table top, as well as the tapered legs design..!